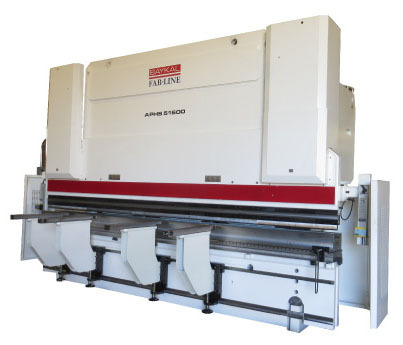 At Fab-Line Machinery, we provide a full selection of metal fabricating equipment to interested customers, with a concentration on quality press brakes, shears and plasma cutting systems. With our affordable prices and state-of-the-art equipment, the Fab-Line Machinery distributors are fully capable of finding the perfect machinery for your company or facility. When you choose to partner with Fab-Line Machinery, you’re partnering with the best in the business. Our strategic relationship with Baykal, the oldest and most reliable Press Brake manufacturer in the world, allows us the ability to provide our customers with the greatest press brakes available. 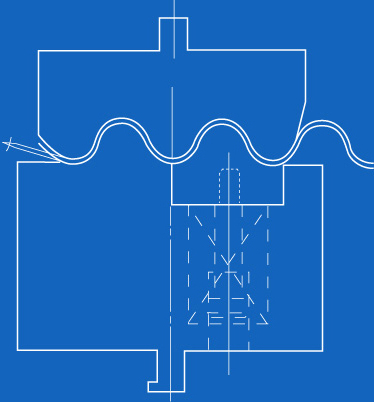 With over 60 years of combined industry experience, our management team understands your specific machinery needs. From design to manufacturing to marketing, our team knows this industry from front to back. We’ll help you find the exact piece of equipment that you need for your facility or process, and at a great price too. We invite you to browse our available products and services, and learn more about Fab-Line Machinery. If you are interested in a certain product or have questions, please contact us today. We are eager to learn how our company can help you. Click Here To Contact Us Today! Contact Us Today!